Six years have passed since Padakan House was defeated in the skies above Earth. Their surrender is imminent and, under Frank Tomhines, the victorious Confederacy is about to restore democracy to its oppressed citizenry. But dissenters from within the Confederacy oppose both the surrender and the leadership of Frank Tomhines… and forces from outside have their own plans to keep the battle raging. Forced to take matters into his own hands, Frank begins to exploit weaknesses in his own democratic system to maintain control of a galaxy spiraling inexorably toward conflict. After six years of unsuccessful campaigning to outlaw his homeworld’s chief export, Ross Tillman is pulled unwittingly back into the centre of events. When Frank offers Ross a chance to achieve his goals and protect his world, Ross is forced to make a difficult decision between two equally unpalatable moral outcomes. But there’s even more at stake than Ross realises. It soon becomes clear just how much this decision is going to cost him… but only when it’s far too late. Peaceful Tomorrows is a graphic novel that explores the consequences of compromising one’s core values, and the painful path to redemption. 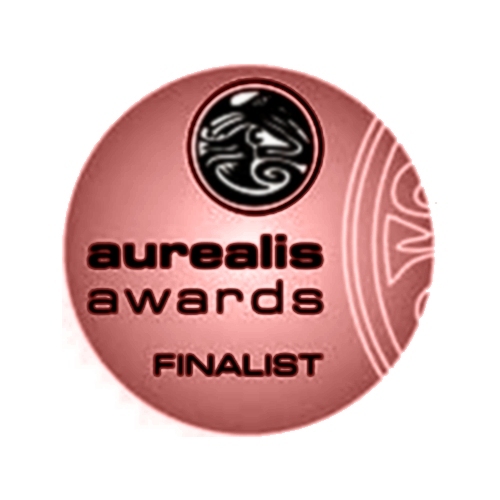 The epic sequel to Shane W Smith’s The Lesser Evil, Peaceful Tomorrows was a finalist in the 2013 Aurealis Awards.